In a situation where you are being discriminated against in the workplace but it is not “regarding employment”, as in the Schrenk case, you may still have a course of action that you should pursue. The first thing you should always do is tell your employer or manager about what is occurring or has occurred. By informing your employer, you are shifting the onus onto them to take action against the perpetrator and fix the problem. 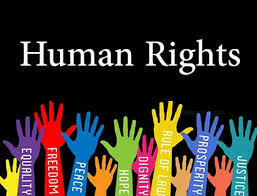 Should the employer not take the necessary steps to stop the harassment, you may then have a complaint against the employer to the Human Rights Tribunal for condoning their actions. If have been in a situation of being harassed by a co-worker, make sure to call Monkhouse Law today in order to determine your next steps.